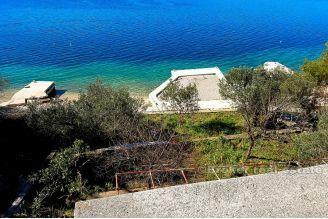 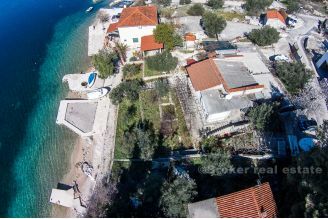 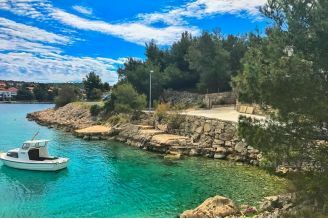 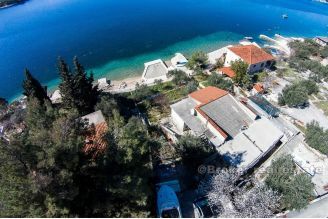 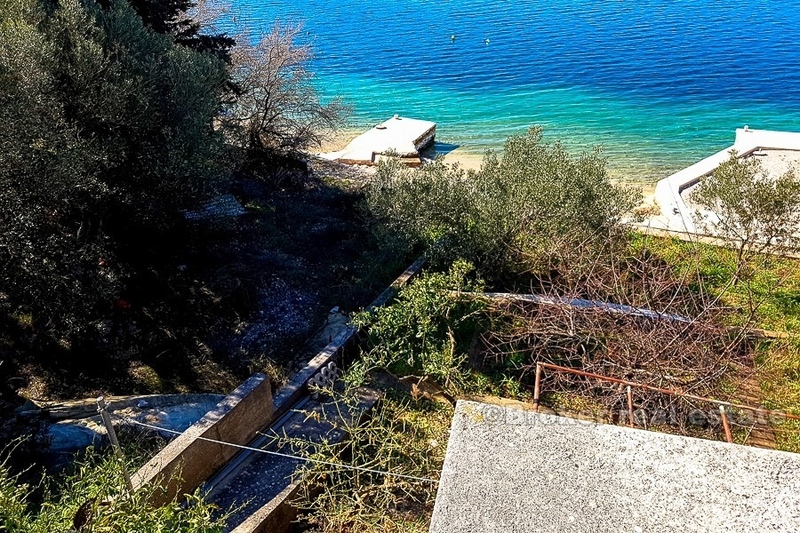 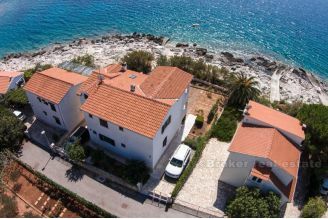 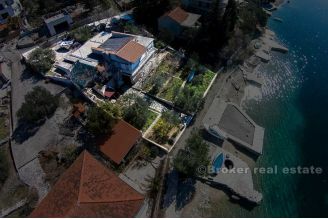 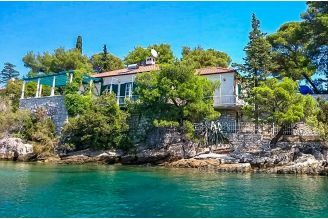 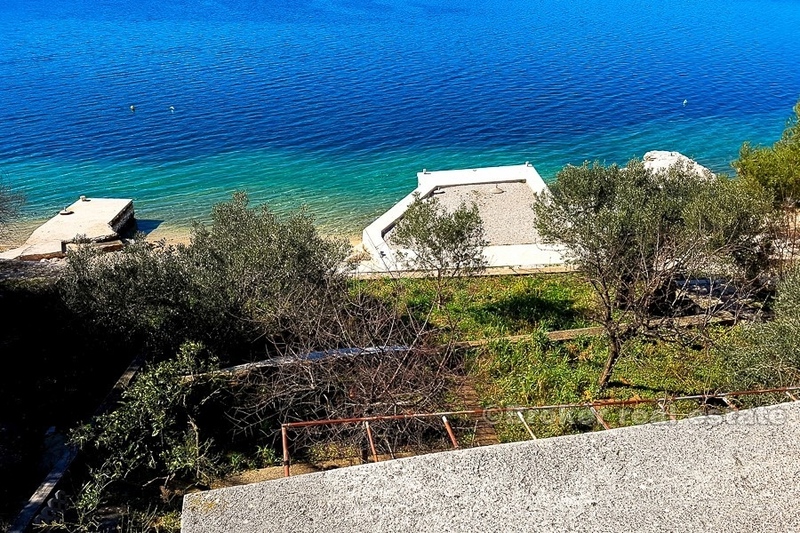 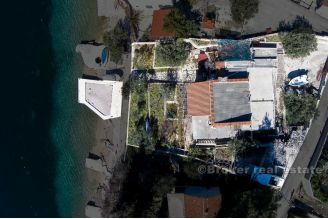 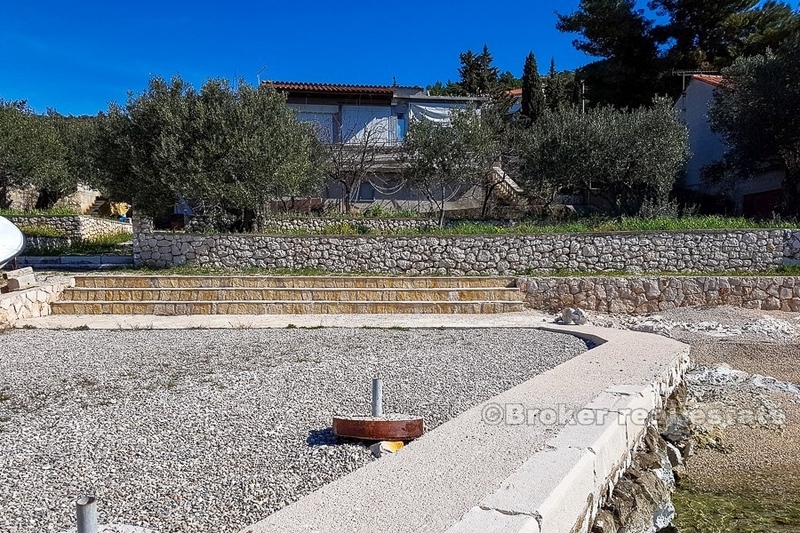 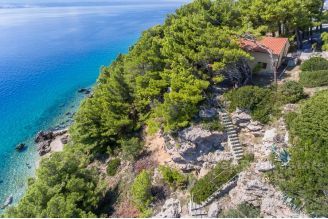 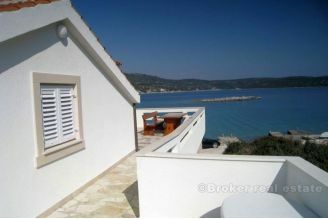 One of rarest opportunity to buy old house with many possibilities, at exceptional location at first row to the sea. 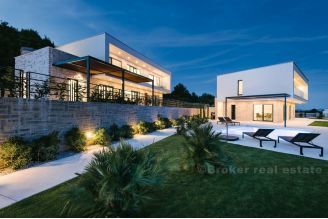 Land plot is size of 860m2, direct easy car access and parking from above of the house. 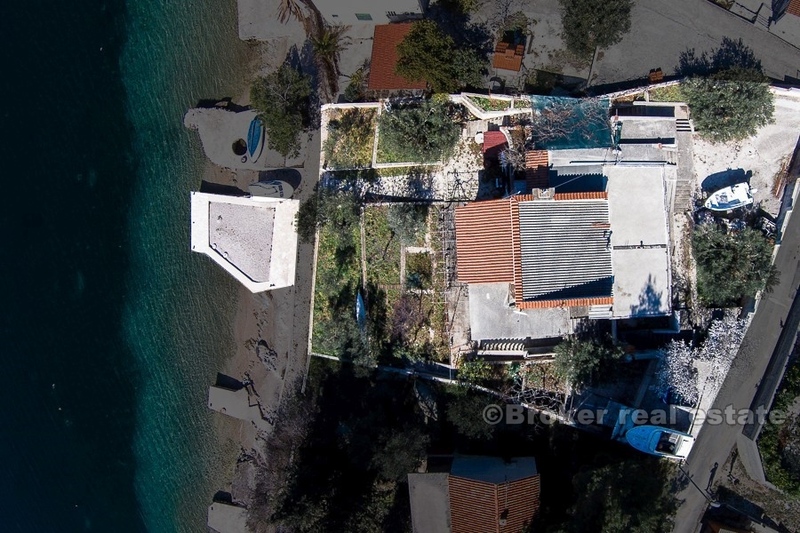 Layout of the house is 115m2, which in future possible reconstruction could increase total living area over 400m2.